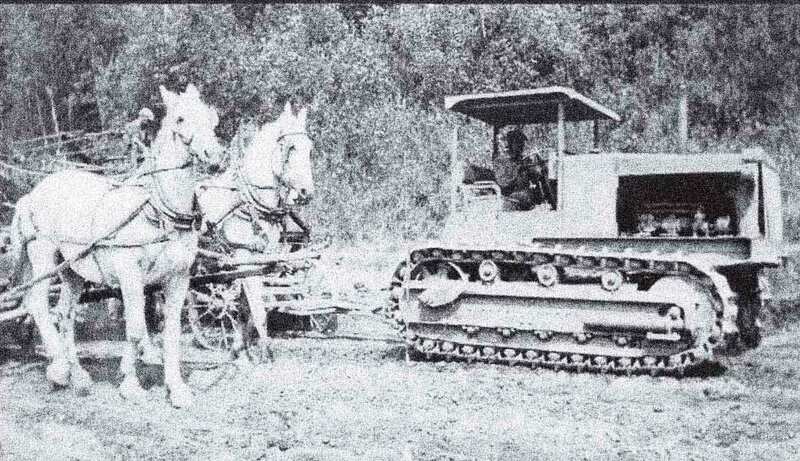 For more than 85 years, hard-working, honest, innovative people have been building what has become Southland Holdings. We combine the strengths of four companies who share a dedication to building critical infrastructure projects which improve the environment and lives of those around us. 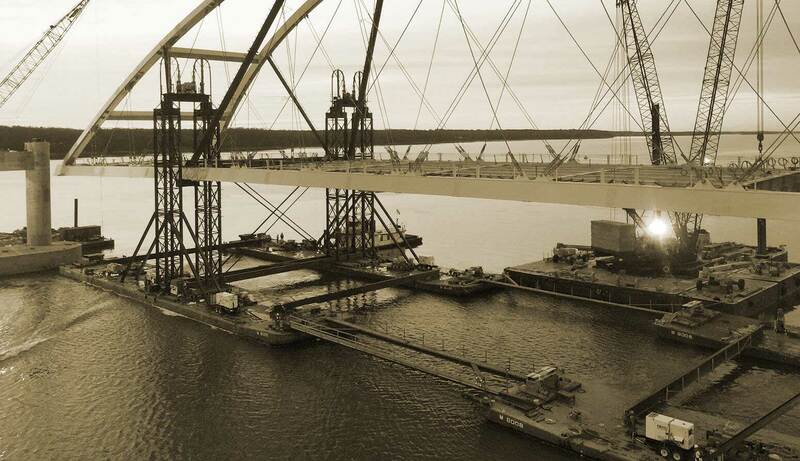 Our experience in building highways, bridges and maritime projects has been gained across decades of time and thousands of miles. Transportation, Marine Bridges, Island Restoration and Construction, Lake Taps and Intakes, and Dredging. We have done all. For more than 85 years, municipalities have depended on us for their most vital projects. Conveyance, Utility, Transportation. 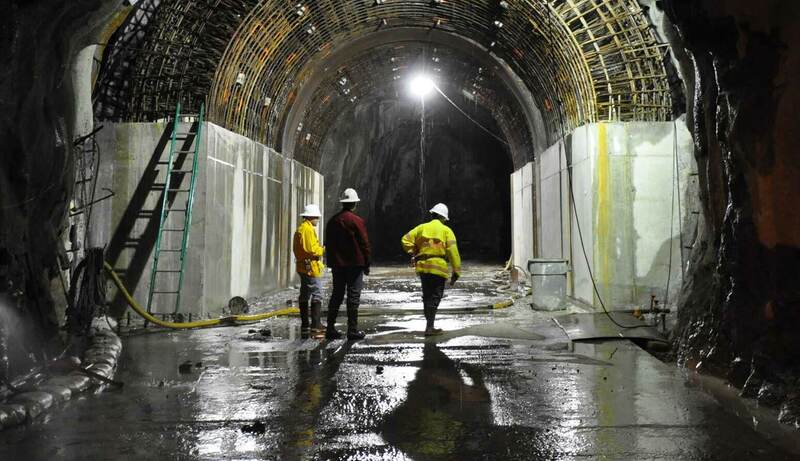 No tunnel project is too big or too complex. A leader in Design-Build and CMAR, Southland Holdings can deliver projects that save our clients time and money. 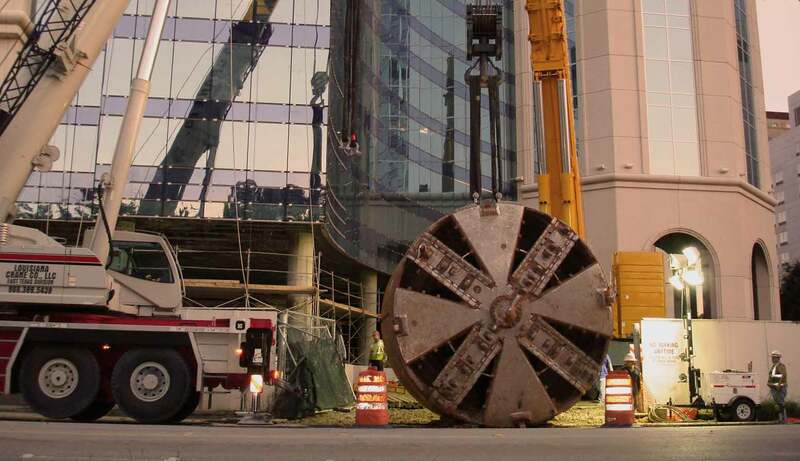 Including the largest single infrastructure project in the City of Houston’s history to countless pump stations and water and wastewater treatment plants, our company has the capacity and knowledge to build it. Known for innovation in the movement of water and wastewater, Southland Holdings has laid more water/sewer line and tunnel in the last five years than any other company in the United States. Large diameter transmission, cross-county, mid-stream. We have installed up to 168” diameter transmission open-cut pipelines and created some of the deepest and largest H20 tunnels with the most experienced and skilled crews in the industry. Our vision is put into practice by experienced, empowered employees We know that, to have our values and approach benefit our customers, they must be delivered by each employee, not just upper management. We give our employees the tools and support to succeed. The history of Southland Holdings is one of powerful companies joining together to create a multi-faceted force in construction. While they began in different places and at different times, as early as 1929, our component companies have always been noted for working harder and working smarter while upholding a reputation for integrity and resourcefulness.